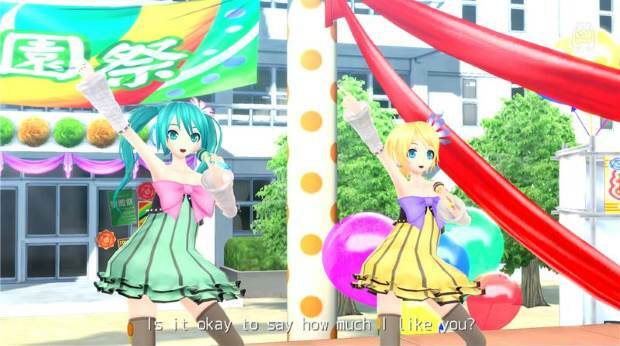 Summary: Hatsune Miku Project Diva F 2nd is very catch rhythm game for the PS3 with anime fan service! This strangely labelled game from Japan that appears to have its name lost in translation somewhere is the latest music rhythm for the Project Diva franchise which is available for the PlayStation 3. 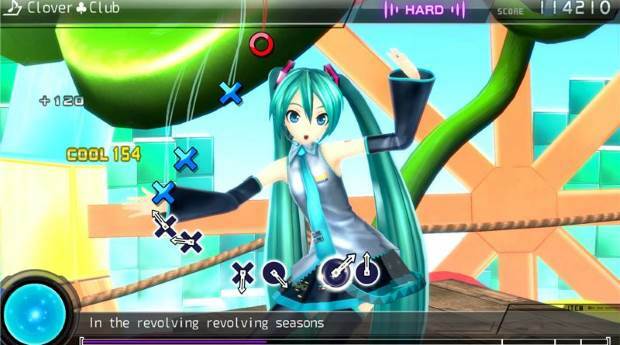 So what exactly is Hatsune Miku Project Diva F 2nd? 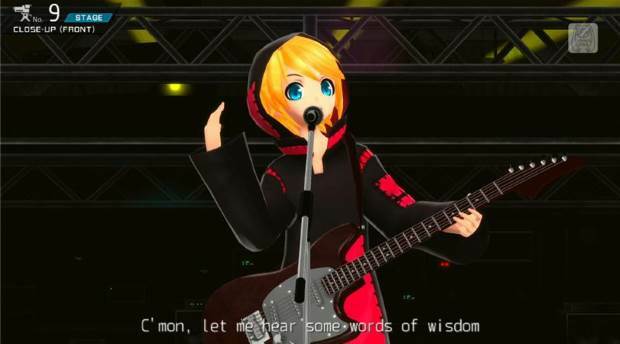 Basically, Hatsune Miku Project Diva F 2nd is a music rhythm game that revolves around Hatsune Miku, the world’s most famous digital singer which requires the player to match the beats in order to succeed and there’s plenty of mild anime service as well. 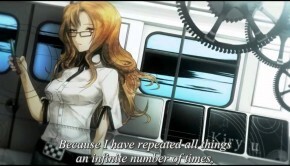 Hatsune Miku – the world’s most famous digital singer, returns in an all-new rhythm video game featuring the best new music and classic tracks reborn. Tap, hold, and flick to the beat as you play through 40 addicting songs and four expansive difficulty settings that will keep you coming back for more. Never having played a Project Diva game before, I must admit that Hatsune Miku Project Diva F 2nd was a breath of fresh air on the PlayStation 3 that boasts some very boppy musical tracks with some very cool animations as you attempt to match the PlayStation shapes on the screen. 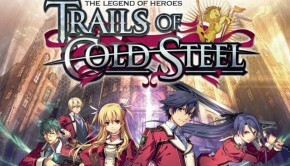 Sure it may sound a little easy but the developers have thrown a few tricks and strategies into play which heavily rely on timing. The controls are also well placed on the Sony DualShock Controller 3 which include the face buttons and the D-pad. Another twist to the gameplay are star notes which require you to flick the analog stick that increases the challenge factor, especially with scores. However as you progress, the difficulty of the tracks increase which is where the fun and at times frustration is found. 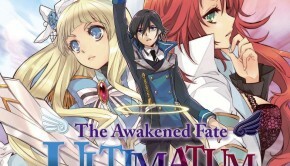 Unfortunately the title does not support multiplayer which is a real shame but hopefully we’ll see a PS4 version in the future with both local and online multiplayer. Another interesting feature is the edit mode which allows you to modify tracks and then share them. The musical score of Hatsune Miku Project Diva F 2nd also works well with this J-Pop feel to it thanks to its Vocaloid background and given the anime inspired graphics, it works very well. 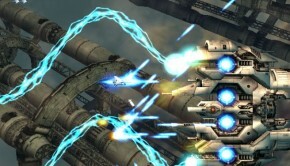 The developers even throw in some neat special effects and the high resolution characters really create a party atmosphere. 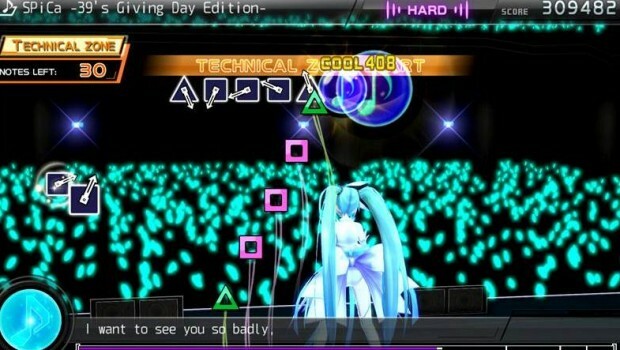 Hatsune Miku Project Diva F 2nd is a fun and challenging game on the PlayStation 3 that successfully takes the music rhythm genre to a new level. 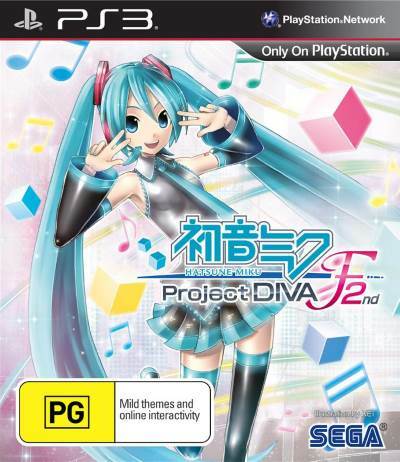 Apart from the addictive gameplay, the star of Hatsune Miku Project Diva F 2nd is the anime inspired graphics and musical tracks that really draws you into the colourful world of Hatsune Miku, the world’s most famous digital singer.